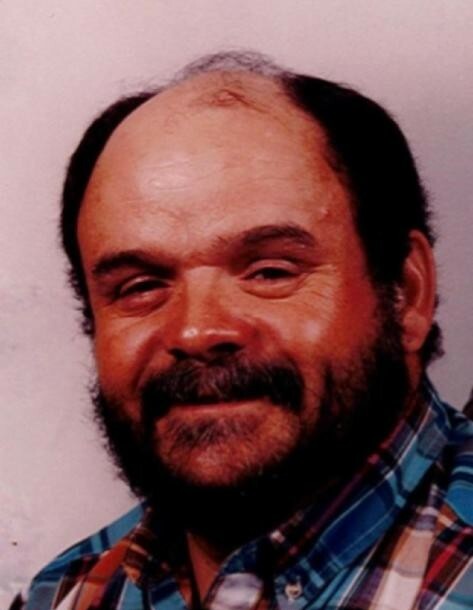 Terry Lee Wagner, 64, passed away on Saturday, April 6, 2019 at Morrison Manor. A memorial service will be at 4:00 p.m. Tuesday, April 9, 2019 at McDougald Funeral Home Bumgarner Chapel, officiated by Rev. Don Rollins. The family will receive friends one hour prior to the service. Born November 19, 1954, in Scotland County, he was a son of the late Paul and Helen English Wagner. Terry was a member of Word of Life Assembly of God and a Security Guard at Edwards Wood Products. He loved fishing and driving a wrecker. He especially loved working with children at church. He is survived by his wife of 45 years, Patricia Grooms Wagner of the home; brothers, Lew Wagner of Laurel Hill, Paul Wagner, Jr., Jerry Ray Wagner and Henry Thomas Gilley all of Laurinburg, a host of nieces and nephews; and some very special nieces and nephews. McDougald Funeral Home and Crematorium of Laurinburg is serving the Wagner family.